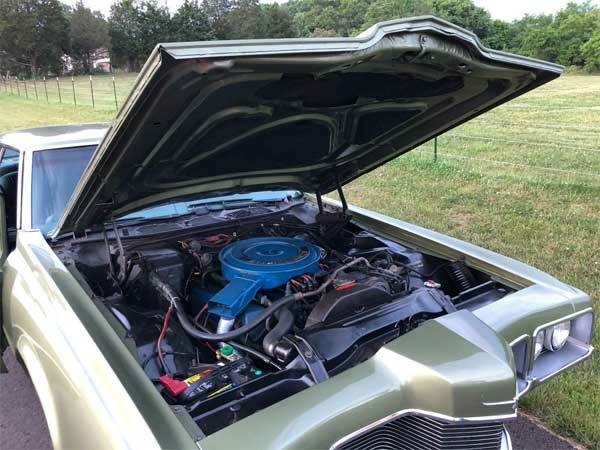 The Ford Thunderbird doesn’t usually come under the muscle car heading more of the personal luxury car, but the fifth generation versions had huge engines and can still be picked up for reasonable money. 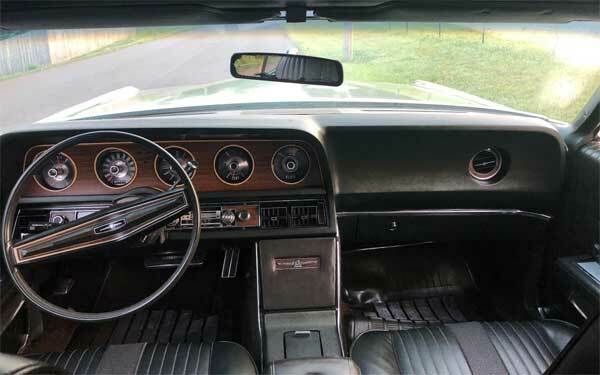 Because of the introduction of the Mustang in ’64, the Thunderbird went more upmarket aiming to be bigger and more luxurious, but still housed a big block 429 cu in (7.0 L) V8 engine. When tuneup and in a lighter vehicle was extremely potent. If this one coughed it used a gallon of fuel but luckily gas prices were still cheap back then for an 8 mpg car. 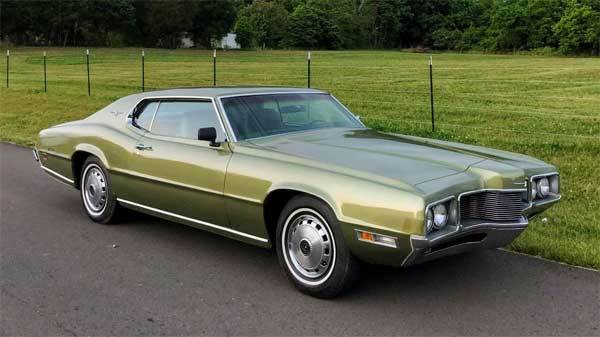 The 1970 Ford Thunderbird clearly has the weird bird’s beak grille, but also the cool fastback rear. This example is in fantastic condition, seemingly all original and comes with loads of paperwork, photos and an extensive list of what works and what doesn’t. It apparently runs great but could do with a carb rebuild. The sale also comes with a load of part boxes with original replacements. It is said to have been restored in recent years and is ‘pretty original/complete.’ That’s quite ambiguous, but the car is clearly is in great shape. The only real downside I can see from the images is the torn drivers seat. Everything else seems to be remarkably good condition. 1970 Thunderbirds are never going to fetch a king’s ransom going for around the asking price, but you are getting a lot of car for your money here, especially compared to some other 1970s classics. Next Story → Shelby GT350R: Let The Kids Pay For Their Own College!